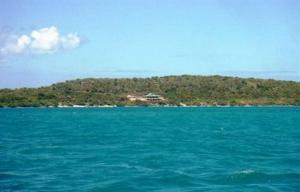 Antigua Barbuda Properties For Sale. 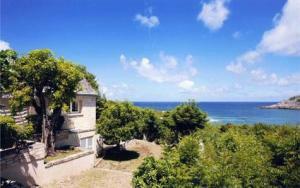 Search Antigua Barbuda property for sale from real estate agents. Buying or selling apartments, villas, homes and houses from estate agents & private property owners. Antigua Barbuda Real Estate Buyers Guide. Our Buyers Guides explains the local taxes, legal fees, banks, mortgages and lawyers fees when buying Antigua Barbuda property. Find your dream home in Antigua Barbuda. 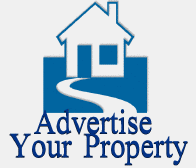 Advertise, market and Sell Antigua Barbuda homes on Globespan Property Portal. Search Properties. Real Estate Agents selling Antigua Barbuda properties homes from Apartments in Antigua Barbuda, Apartment Blocks, Barges, Boats, Buildings, Bungalows, Businesses, Casas Rural, Castles, Cave Houses, Chalets, Chateaus, Condos, Condominiums, Cottages, Country Houses, Duplexes, Farmhouses, Fincas, Gites, Flats, Holiday Homes, Hotels, Antigua Barbuda Houses, Islands, Life Style Properties, Lodges, Mansions, Marinas, Mobile Homes, Off Plan, Penthouses, Plots of Land, New Developments, Studios, Townhouses, Villas, Village Houses. We offer some of the latest and most exclusive overseas investment Antigua Barbuda properties that are available from our advertising estate agents, developers and FSBO for sale by owners direct from vendors. Whether you want a country house in the mountains well away from the crowds for a peaceful vacation, a picturesque cottage, a city break, a family beach trip or to spend time in your own apartment in a city centre we have the perfect Antigua Barbuda properties on this website.